If it’s three o’clock, you’ve GOT to have a cup of tea. That’s the rule in my household anyway. 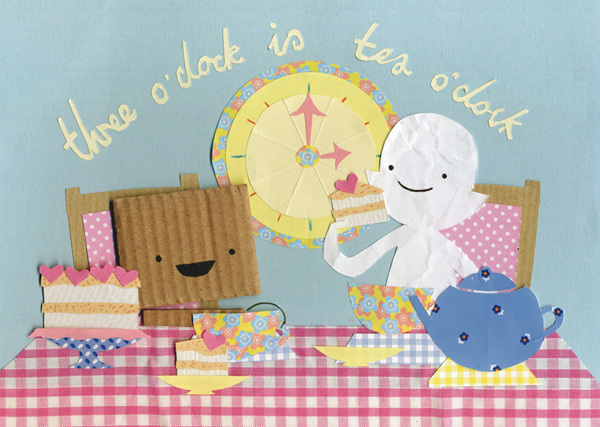 If you want to start enforcing an official three o’clock tea-time, maybe this print will help you. It’s available in the shop now! Does it work with herbal tea? Hmm… I’m gonna think about that…. I might wanna do that! AAAHHHH!!!! Darn that smiley face! Let me try again.